On the positive side, Book Hero stocks more than 20,000 titles in English, Arabic and French. The pricing is also quite reasonable at $2.50 to $5.50 per book. Unlike the employee-less bookstores in Beijing that I wrote about last month, payments are made to a “trust box”, no apps, subscriptions, or digital technology required. Some of us value the advice and recommendations from actual human booksellers. Not to mention, the social aspect of bookshops. I for one will continue my book buying from shops that value the expertise of their staff and have at least one bookstore cat or dog on site at all times. 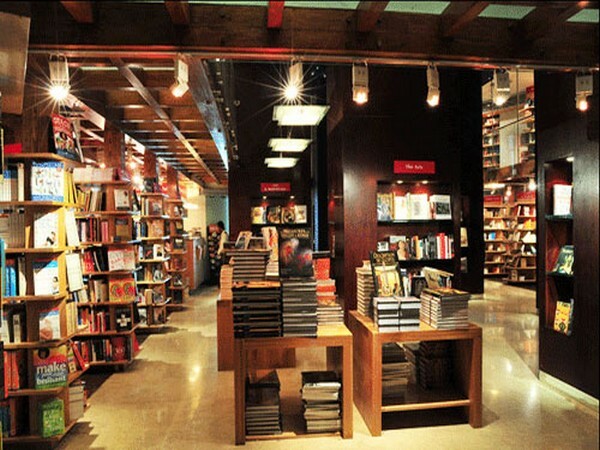 This entry was posted in Books, Bookstore Tourism, Middle East, Tech, Tourism and tagged Bookselling, Dubai, UAE. Bookmark the permalink.